Do you want to know how to get your brand to stand out online? Or how best to promote your business on Google? 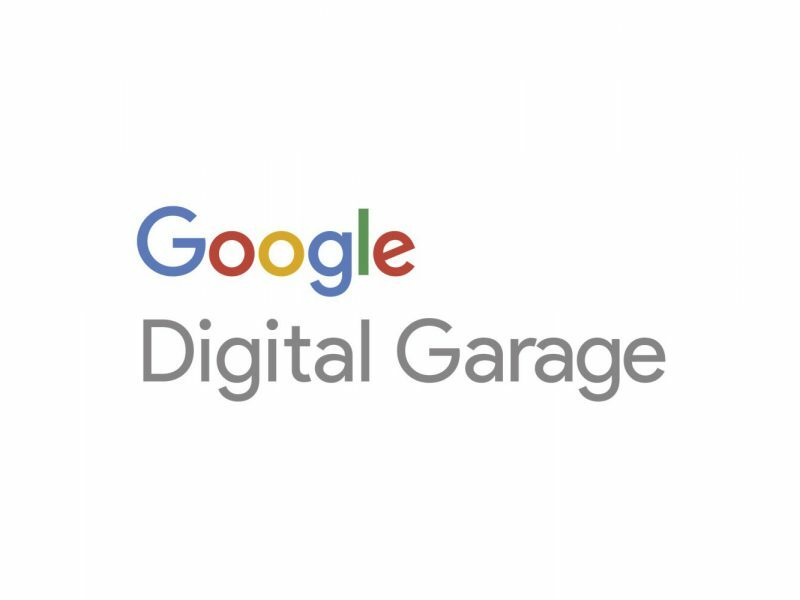 In this masterclass by the Google Digital Garage team, you will learn how to identify your brand, build and protect your online presence, the best practice for sharing content to your networks, and how to increase your online visibility. How to use the Google My Business platform to manage your business’ presence on Google.